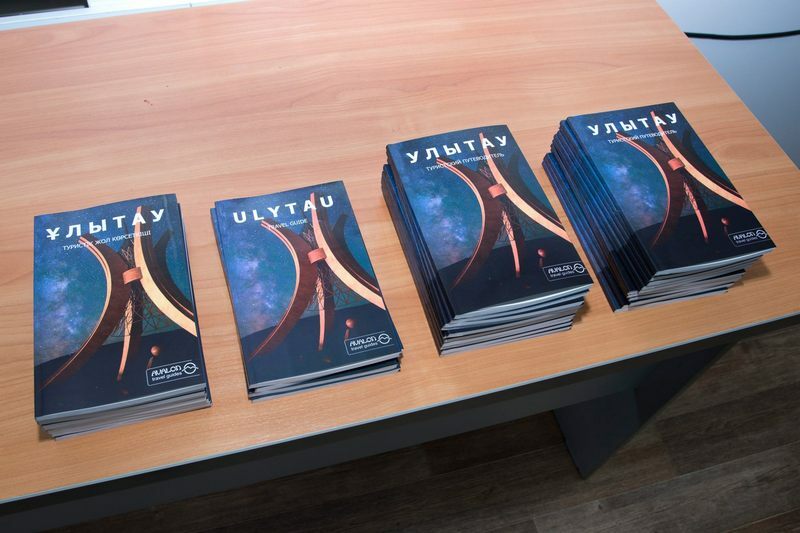 Ulytau Travel Guide by Avalon Travel Guides, the first practical guidebook on the Ulytau region, was published in mid-December 2016. 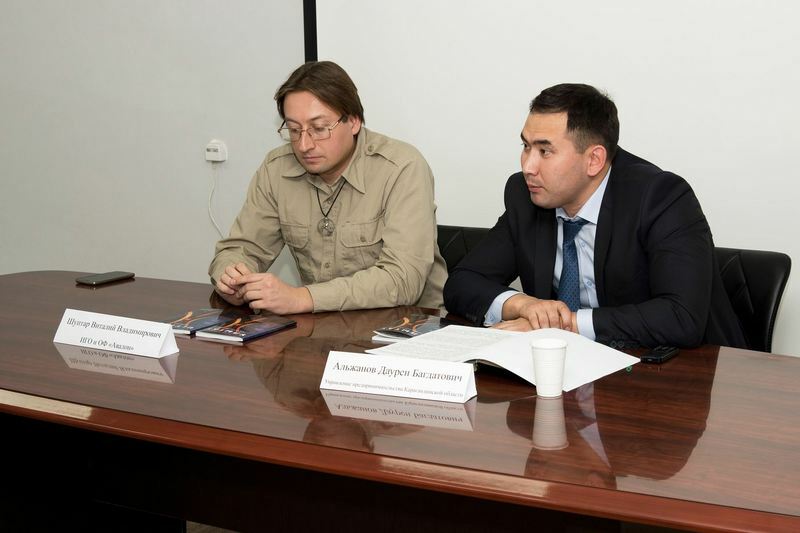 The Guidebook was published in the framework of a joint project of Kazakhstan National Geographic Society (KNGS) and "Avalon" Historico-Geographical Society with financial support of ERG, "KAZ Minerals" PLC and "Kazakhmys Corporation" LLC. Ulytau region ("great mountains" in Kazakh) is located in geographical centre of Kazakhstan and is widely considered the heart of the country. Numerous mausoleums, petroglyphs, caves, sites of ancient settlements, historical facts and legends, as well as various cult places located here create the special background, against which Ulytau is considered the centre of Kazakh land and the cradle of the Kazakh nation. Ulytau region has great potential for both inbound and domestic tourism development. The region’s historical and cultural sights of various periods, as well as its biological and landscape diversity allows to organize journeys of different types here. The authors of the Guidebook believe, that it will be equally useful for tourists of all kinds. Organized tourists might find it a good educational read, whereas independent travellers will treat it as a practical reference book, which provides answers to all the "whys" and "hows". The guidebook may also be interesting for someone, who wishes to make (or has already made) a career in tourism. The authors hope as well that its publishing will promote further tourism development in the region, including community-based ecotourism development. The initiatives of this kind already exist ("Ethnoaul" in Ulytau village, homestays in Sarlyk village) and they have to be supported in every possible way. 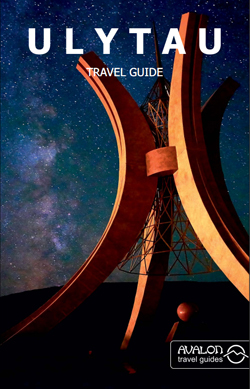 The Guidebook has 100 pages, and within its covers you can find information about more than 70 tourist objects, 6 maps and about 60 photographs. The guidebook was published in 3 language versions (Kazakh, Russian and English), the total circulation is 3000 copies. The guidebook will be distributed for free by KNGS and "Avalon" HGS and their partners in the regions of Kazakhstan and abroad.